Thomas’ career spans over 120 European feature films and he will be sharing his wealth of experience as an educator in Portfolio Surgery. He has worked as a professional make-up artist since 1996 and has an extensive background in sculpting. From the beginning of his career, he worked as a special effects make-up artist, and has also done work for fine artists and the toy industry. His film credits include ‘Antichrist’, ’Nymphomaniac’ and ‘The Keeper of Lost Causes’. 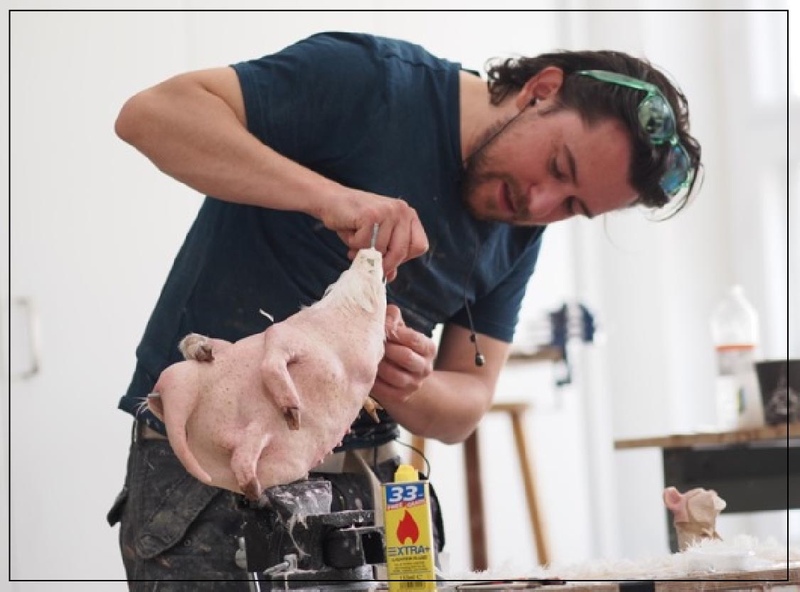 He has also worked on numerous commercials, TV productions and stage plays as well as creating hyper-realistic transfer tattoos for more that 50 productions on the big and small screens.